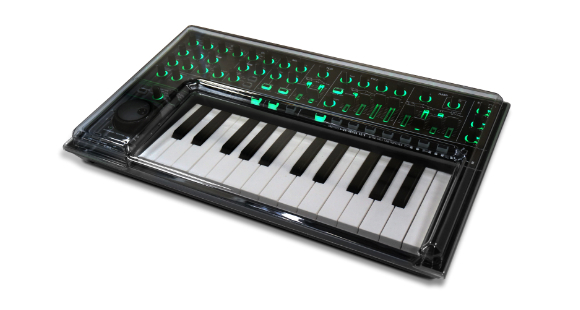 Decksaver introduces a new line of covers for Korg’s Volca and Roland’s Aira series. 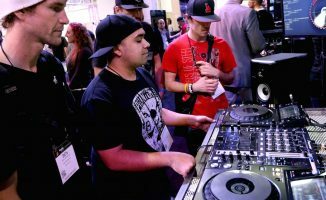 As more and more DJs eye becoming DJ/producers, so their favourite brands are moving with them. Decksaver has announced that it’ll launch a new line of covers at this weekend’s BPM Show designed to fit the popular Korg Volca and Roland Aira lines of hardware synthesisers and grooveboxes. 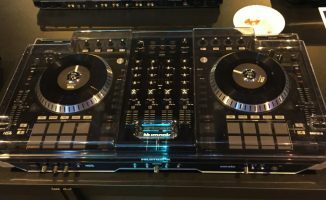 These Decksaver LE (Light Edition) covers are Decksaver’s first steps into the producer market, having come from producing covers for DJ controllers, media players and, recently, pro audio equipment. 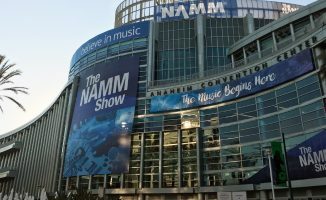 It makes sense too with modern music production headed towards a more portable direction, with its “HQ” now based in the producer’s home (or producer bag, even!) instead of a public facility like a commercial studio. 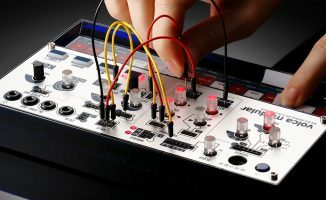 Korg’s Volca series are small, generally inexpensive analogue synths that you can take with you in a satchel, and Roland’s Aira series is the company’s analogue renaissance, reviving its hardware classics into a modern, DAW-enabled format suited for both onstage performance and back at the tour bus. Do you have Decksavers for your DJ gear, or do you prefer an off-the-shelf controller bag that custom fits? How do you keep your DJ and/or production gear protected? We’d like to know, so go ahead and leave us your answers in the comments section below!